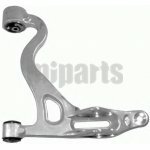 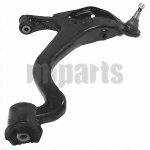 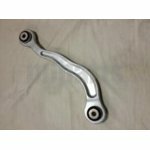 What is the function of the control arm suspension? 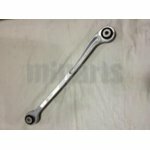 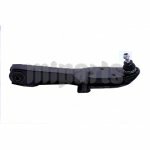 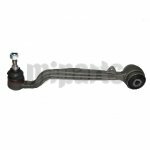 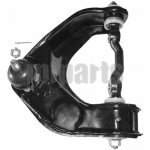 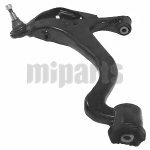 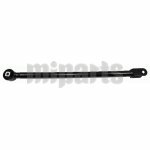 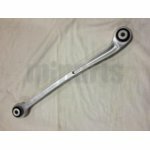 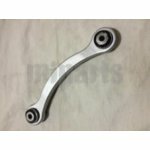 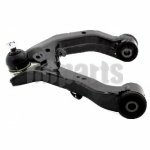 Be considered as the suspension arm in the car suspension system, the control arm holds the wheels and tires to the frame of your car and allows the wheels to go up and down when hitting bumps while staying straight and perpendicular to the road. 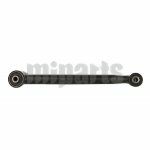 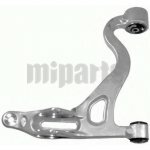 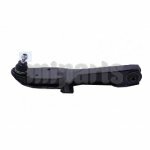 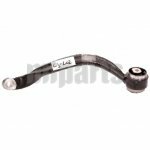 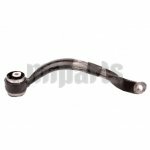 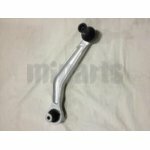 Welcome to view more details on control arms or control arm bushings.